Home > Iron Man > I’m doing an Iron Man! How hard can it be!? 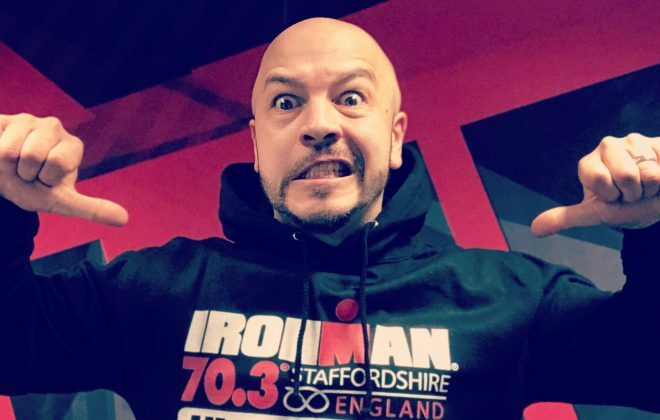 This is my story to date on how I’ve lost 3 stone in 6 months and signed my life away to Iron Man. From geek to physique, or something like that! 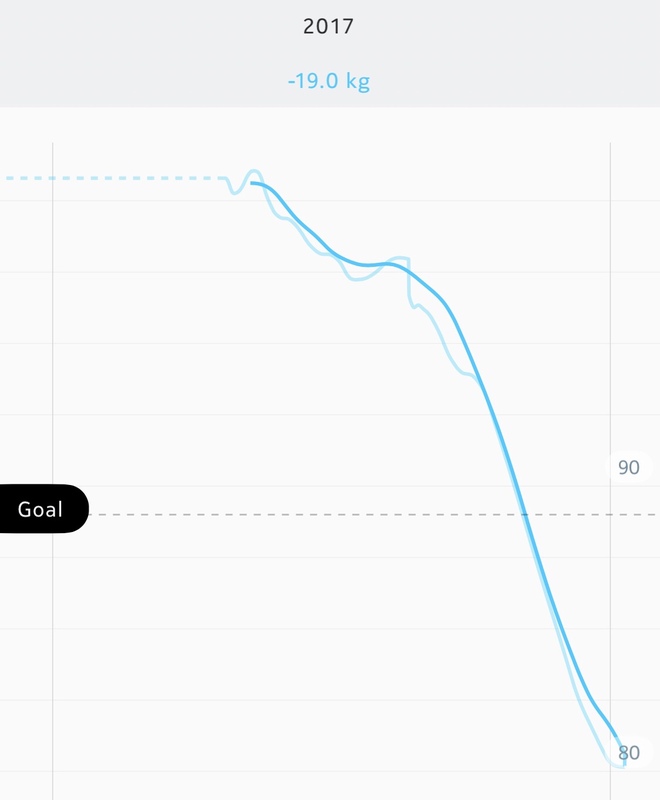 Back in May 2017 I weighed 16 stone spending the majority of time in-front of my computer at work, or the TV at home. 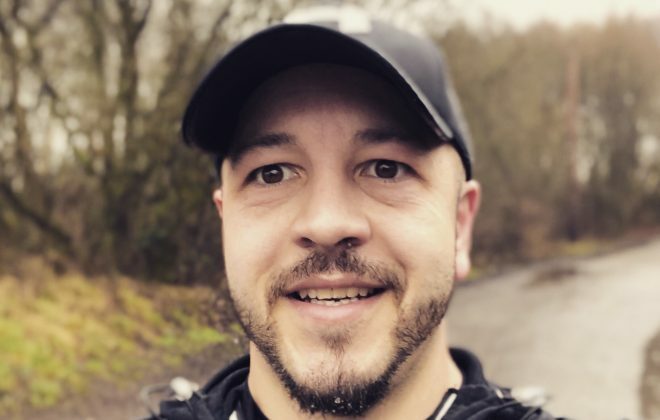 Struggling to run around after my 2 year old I figured it’s time I got fit, not only to catch up with the little bliter but for my own personal health benefits. I needed some inspiration, an achievement to aim for! I first looked around at local mud runs etc which all looked good fun but challenging as they are, I noticed a lot of people pull them off. I was seeking more of a ‘bordering the impossible’ kind of a challenge. Then June came along and my road was closed on Sunday morning for the Staffordshire Iron Man Nutters to pass by! I’d heard it was one of the toughest athletic achievements one could undertake. 1.2 mile swim across Chasewater, 57 mile bike ride followed by a 13 mile half marathon run. 70.3 miles in 12 hours. That sounded impossible enough! First it was a side thought and figured I’d maybe give it a go in a couple of years, just start a bit of exercise to train for it in the time being. But it kinda escalated. 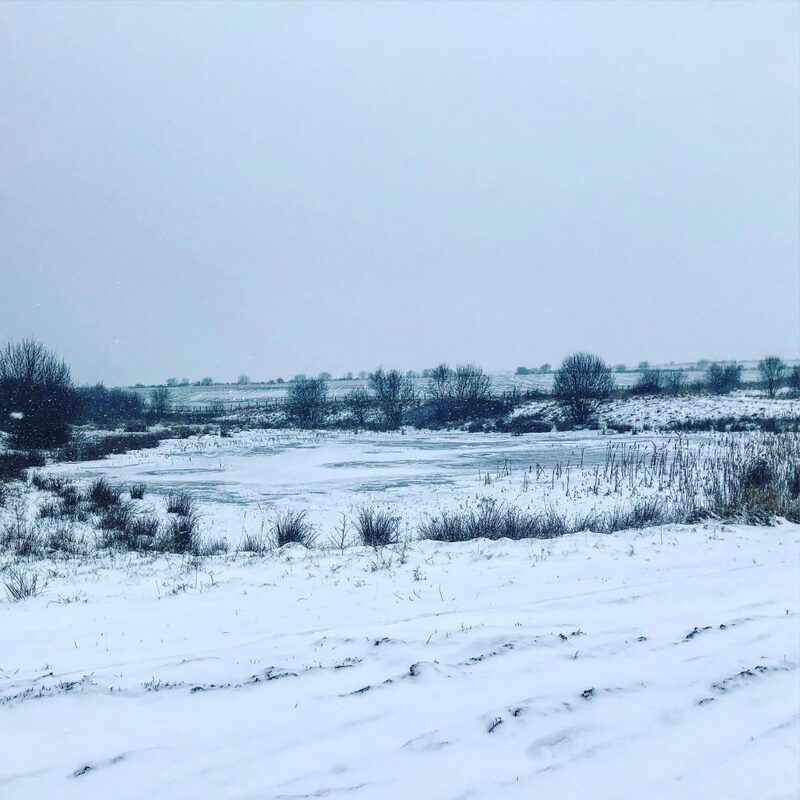 As a business owner and Dad I had every excuse for not having enough time, so I started of squeezing a swim in the mornings before work a couple of times a week at Burntwood Leisure Centre. As a part-time surf enthusiast I’ve always enjoyed the water and it didn’t feel like exercise to me. After a few weeks I upped it to more days until eventually I was going every day and squeezing it in lunch when I couldn’t make the mornings. 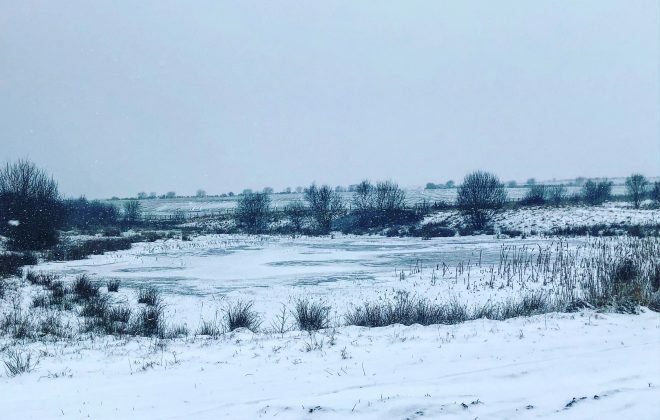 On top of this I had a mountain bike which I rode every so often during the summer, so I started heading out of an evening once the little one had gone to bed and just doing short rides around local Chasewater. Again it was more fun than exercise, a group of friends joined in and we’d head out 2 or 3 nights a week for a laugh. I more recently have cut more meat and out of my diet and completely cut milk. My daytime lunch is now all vegan (after reading a lot into the digestion and again tips and facts from podcasts and online). Although I still have a cheat takeaway once a week, but it all goes into myfitness pal and my exercise during the day usually accounts for the calories! It’s again worth reiterating all this didn’t happen over night, as that’s quite a scary concept, it was just a case of one little thing a time until it was just normal. 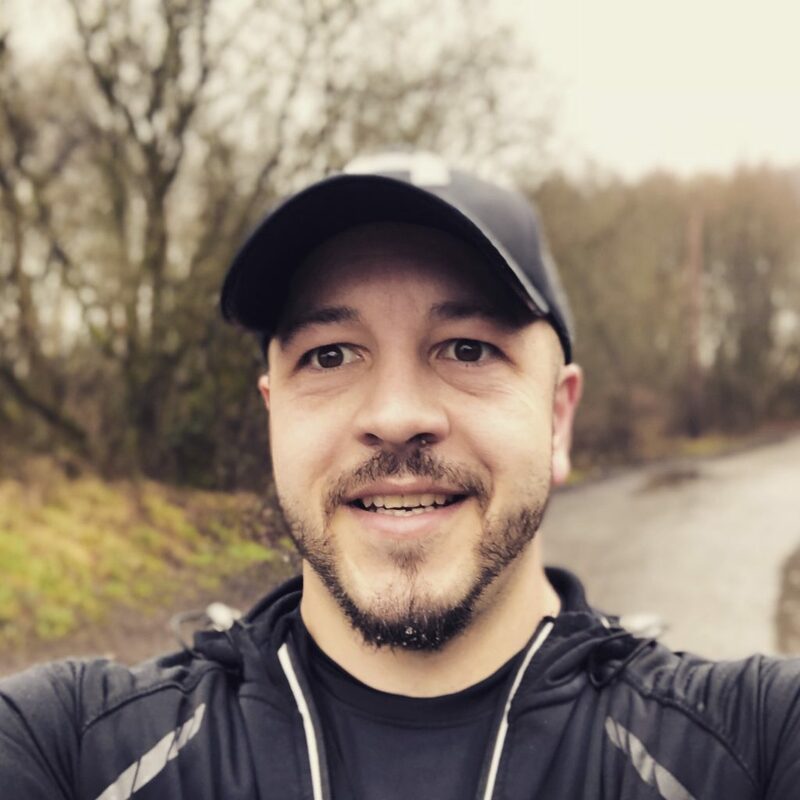 Being the technomaniac I am, encompassing technology into fitness was at first an interest but quickly became one of the most crucial parts in my progress. For tracking workouts, calories burnt and heart rate. Monitoring during workouts, even down to which stroke used during swimming. For tracking swimming running and cycling activities. Planning routes and sharing with friends during activities. 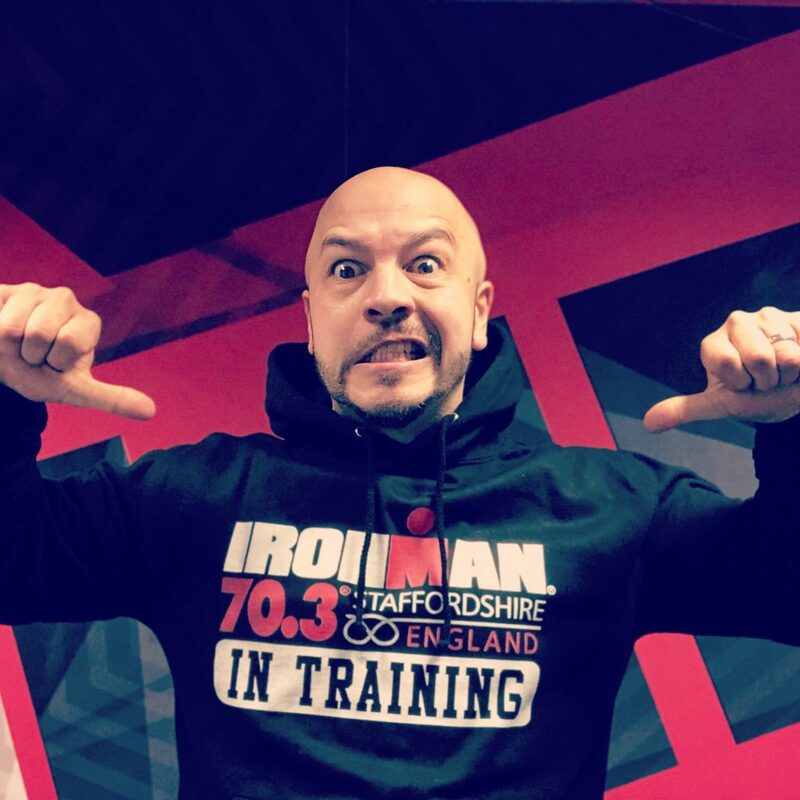 Also live updates of training with my Iron Man coach. For indoor cycling training during winter on a real bike + turbo trainer. Virtual rides around London and other areas with cadence haptic feedback for hills, downhills and more. Riding with friends virtually and online community. 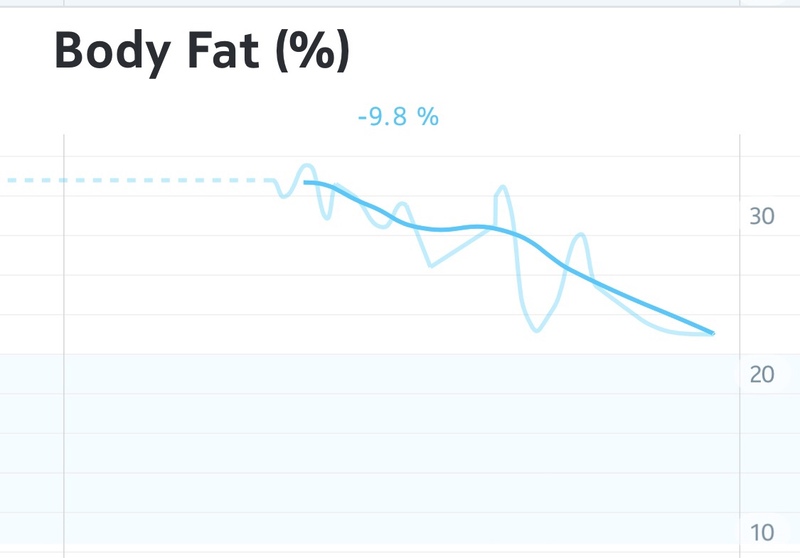 These auto update to the Health Mate app when you step on them tracking weight loss progress, fat percentage and heart rate. They also sync with all other aforementioned apps to auto update my weight in them. 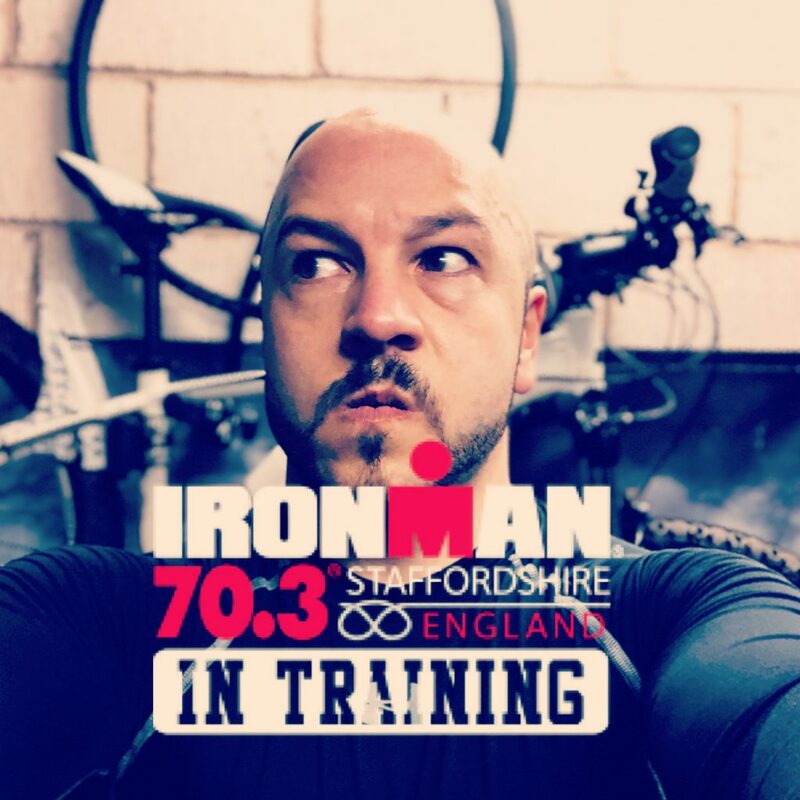 Six months in, I just happened to mention to someone I was thinking about doing an Iron Man at some point, she said her PT had done a number of them and that he helps train people for it. So I had a meeting with the legend that is Sam Coxon to discuss my current progress and goals. 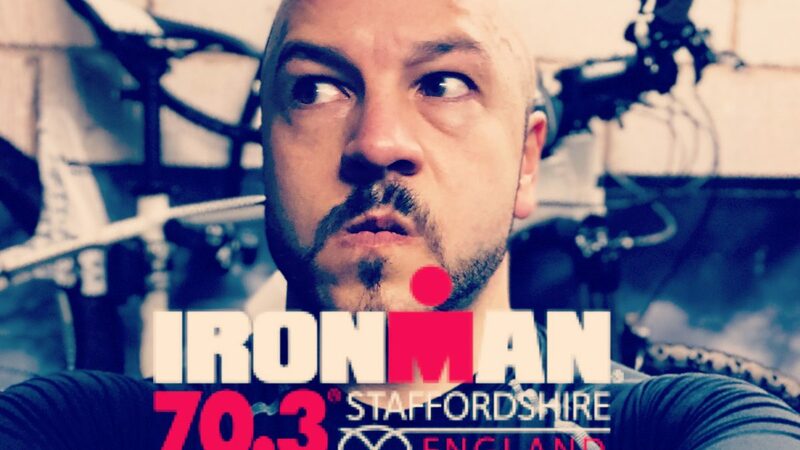 Sam was confident that within another 6 months he could have me Iron Man ready, I on the other hand was not so confident. But nothing would force me more into doing it than buying my entry ticket for this year, so I did! Now I’m 2 weeks into a training plan with Sam. My main weakness is running (I don’t enjoy it and it bores me) at present my weekly exercise now consists of building on my swimming, learning road cycling and god forbid running! I was proud to say I ran 4 miles without stopping last week and weirdly looking forward to building on this over the coming months. In addition I am working on swimming drills to improve technique leading up to open water swims. Lastly I’ve converting from my mountain bike to learning the art of road biking (although it’s not half as fun as dodging trees and mud on the mountain bike I might add). The next few blogs will be about my progress over the coming months and hopefully the final event.. if I make it.